Emily XYZ is a poet, writer and spoken-word artist best known for her musical/rhythmic work for two voices. 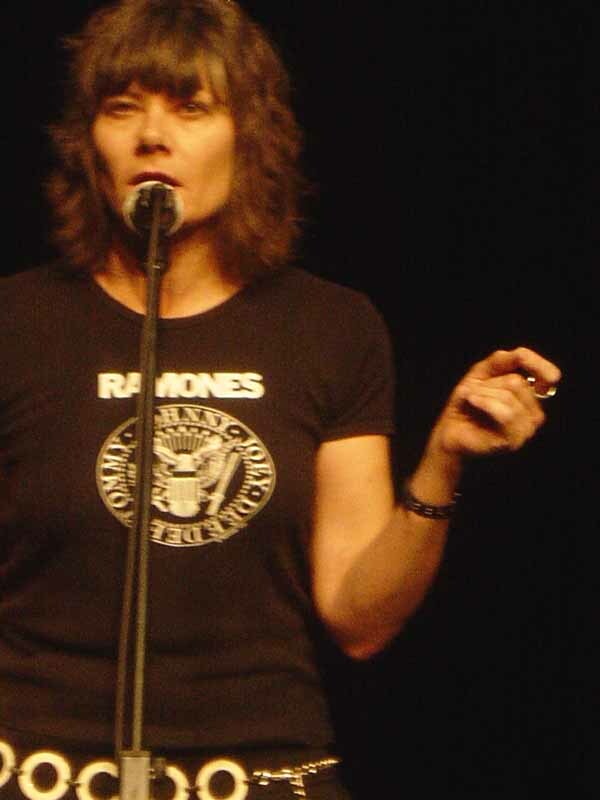 She is the author of The Emily XYZ Songbook and will be in QLD from July to September 2010, as Arts QLD Poet-in-Residence. Brilliant, continuously folding back in on itself. You really must try and get down for the QLD Poetry Festival this year Gabe. Emily is something to behold.